A walk around the corner will lead you to all the amenities you need and the buzz of Melbourne St with its specialist cafe, restaurants, hotels and shopping spots. Stylishly decorated this cottage has beautiful polished floorboards and high ceilings which create a feeling of space, light and privacy with the two good sized bedrooms at opposite ends of the house. A separate dining room for meals, as well as a casual eating area in the kitchen provides flexibility in entertaining. In addition there is an undercover outdoor area which provides an all year round second living area. The house provides ample communal space, including a study/office and reading room. It is fitted with quality appliances and all the comforts of home. Just on your doorstep is an outdoor gym and tennis courts in the parklands and the aquatic centre is only a few minutes away. Only a short drive along the new freeway to the Barossa Valley Wine District and a little further to the Clare Valley. Our family really enjoyed our stay in this cozy, beautifully appointed cottage just of Melbourne Street. The best thing about it was the location. It was so easy to get everywhere with a free city connector bus just around the corner. It was also just a stones throw from some great cafes and restaurants. Head a short distance in the other direction and you find beautiful parklands, a great running track and exercise equipment. Walking distance to Adelaide Zoo. The kids loved it and were begging us to take us back there again for another holiday. This s a great cottage if you want to stay close to the city but still be surrounded by parklands and eateries. The residence has good sized rooms with good beds. The kitchen is modern and practical, with a good supply of pantry items. You are a one minute walk to the free City/North Adelaide bus and 90 seconds to Melbourne Street eateries. 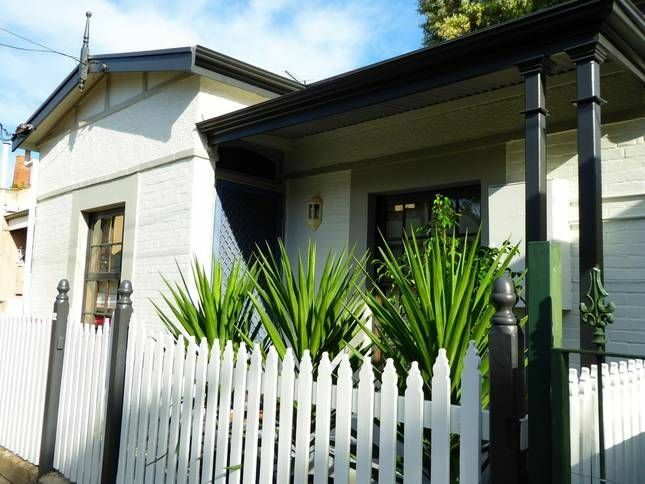 Easy walking distance through parklands or clean treelined streets to the city, Torrens River, Zoo or Botanic Gardens. Despite the proximity to The Lion Hotel, I was not disturbed by noise. You would need to check if travelling by car as there is no off-street parking, and the streets all seem to be either timed, permit only or paid parking at parking lots. I had a great stay. It was the perfect position to catch up with my family and enjoy our time together popping to many great spots in Adelaide, returning later to relax and unwind in the light filled cottage.